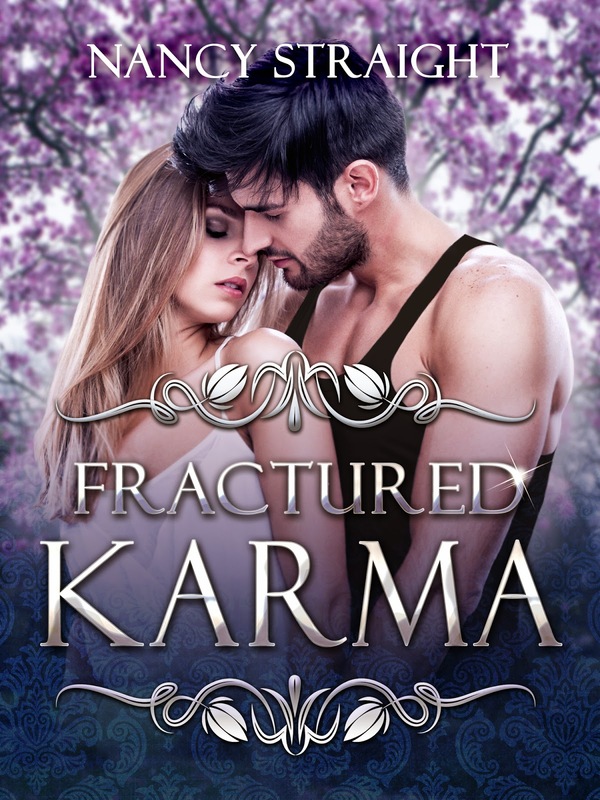 Author Nancy Straight: Fractured Karma is out for Beta! Fractured Karma is out for Beta! That's right! Three sets of edits are finished on Fractured Karma and it went out for Beta reading this past weekend! Now is when the inevitable questions comes up: What is the release date??? April 30 is a safe bet. If it's done earlier, I'll publish earlier. Next question: Is really Mark's story? Yes, the whole book is written in Mark's perspective and I cannot wait for you all to find out who he really is.